2009 "At the still point of the turning world" BOA gallery Oslo. 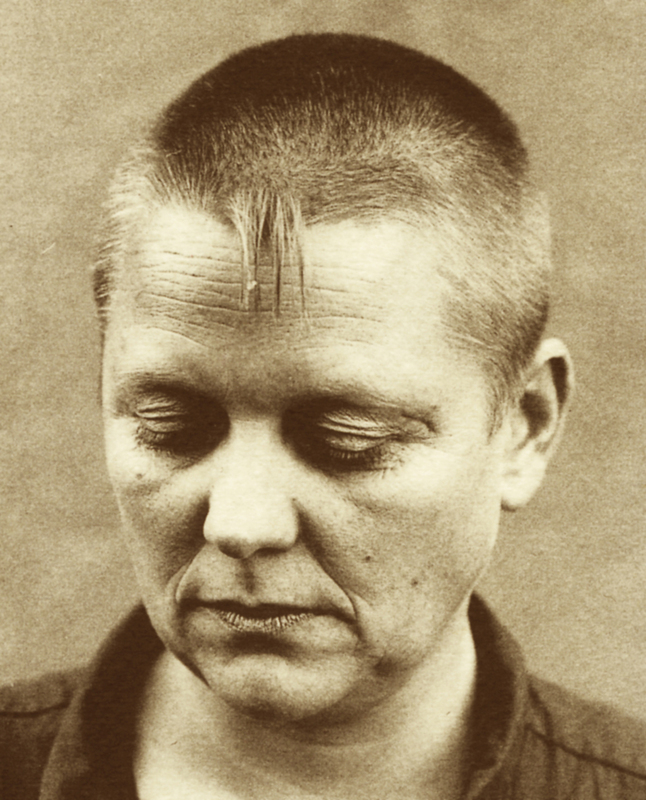 1993-98 Curator of the Nordic Art Group ”Crew Cut” with the travelling exhibition ”(Un)blind shown in all the Nordic Countries..: Heini Hólltä FIN, Jytte Høy DK, Petur Magnüsson ISL, Elisabet Norseng N, and Gudrún Hrönn ISL. A new quest for each exhibition. : Per Berntsen N, Matti Kujasalo FIN, Karin Granqvist S, Lisbeth Norshus N, Kristin Ytreberg N.
Technique Day wall: 1) Ink and fluid acrylique on canvas, permanent mounted on a special constructed wall. Technique Night wall: 2) Ink and fluid acrylique on an existing glass fibre covered wall. Norwegian Council for Cultural Affairs, Oslo, State Commission. Decorations of 3 different printed matters, including more than 60 original art works, 12 vignettes also just electronically and 2 coloured lithoraphies: intended for honoural occasions. Catalogue, poster and folder for the UNM Young Nordic Contemporary Music Festival Oslo. Concert poster for a contemporary music concert at The Henie-Onstad Art Centre, Høvikodden. Produced by the Norwegian Section of ISCM. 10 illustrations for a Short Film by Ellen Thrap Meyer. Produced by Zebra film. 7 illustrations for an article by Alf Van Der Hagen on the author and poet Tor Ulven. For The Annual Book of Culture 1997, The Annual Report 1996, Culture in Norway 1997-98. Invitation card for their seminars on Multicultural Colaborations 1997. 12 vignettes. Commission separately for their home pages at Internet. Passing like the snow by Elisabet Norseng. Salon Privé edition. 7 poems and 24 illustrations. Air and wind by Elisabet Norseng. Salon Privé edition. 42 illustrations. Dew Sparrows Breath by Sven Lyder Kahrs, Aurora edition. 7 illustr. Tocchi by Elisabet Norseng. Salon Privé edition. 1 poem and 77 illustr.